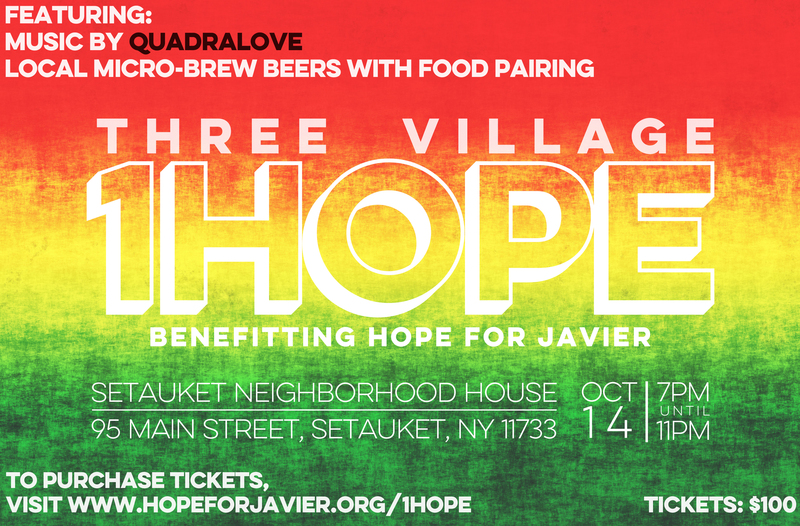 Join us on October 14 at the Setauket Neighborhood House where we be jammin’ all night to the sweet sounds of Quadralove’s music! Local micro-brew beer tasting with food pairing is gonna provide all the sustenance needed to keep you dancing the night away. During checkout, please include name of attendee(s) to be added to list for this ticketless event.